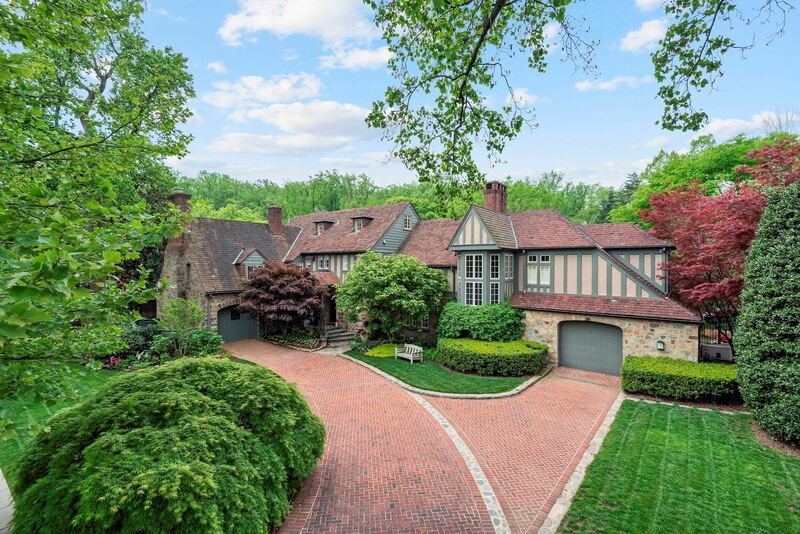 This cottage-like mansion on Garfield Street will whisk you away to your fantasyland! This unbelievable mansion features eight bedrooms (wow) and ten baths (wow, again) with a shocking 12,000 square feet -- that's enough space for your whole family to live peacefully under one roof! 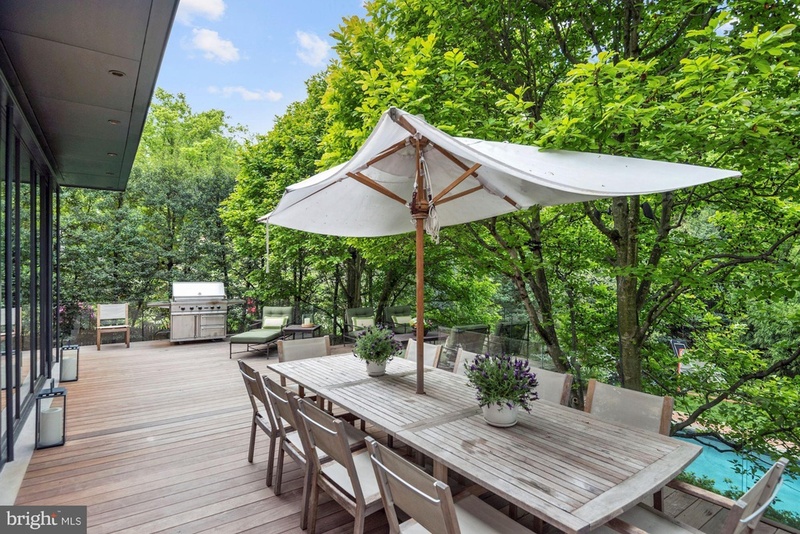 Located at 4400 Garfield Street NW, in Washington, D.C., the home sits on a half-acre lot in the gorgeous and private Wesley Heights neighborhood. 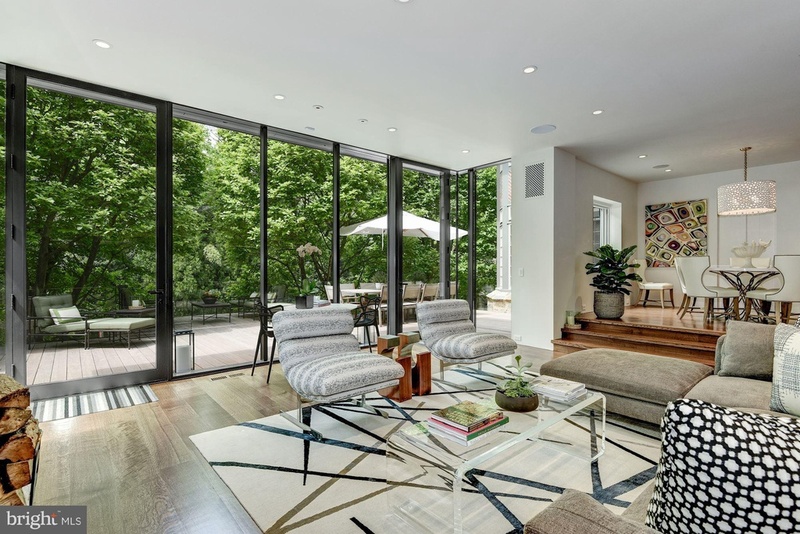 This is a home you would only see in movies, and now is your chance to buy it -- all for a cool $10 mil! The best room in the house is this enormous library with vaulted ceilings and tons of character! The color contrasts in here are comforting and would provide a delightful reading experience. 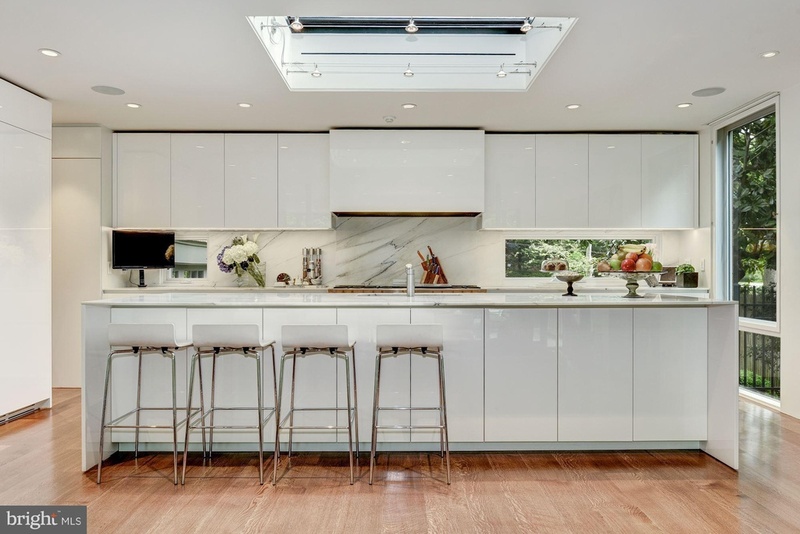 The kitchen features sleek, clean lines and a modern look. Look at that wall of windows in this living room -- I can already feel the calm! Multiple large bedrooms are spacious enough to add in an armoire, a couch, and a large TV -- because, why not? 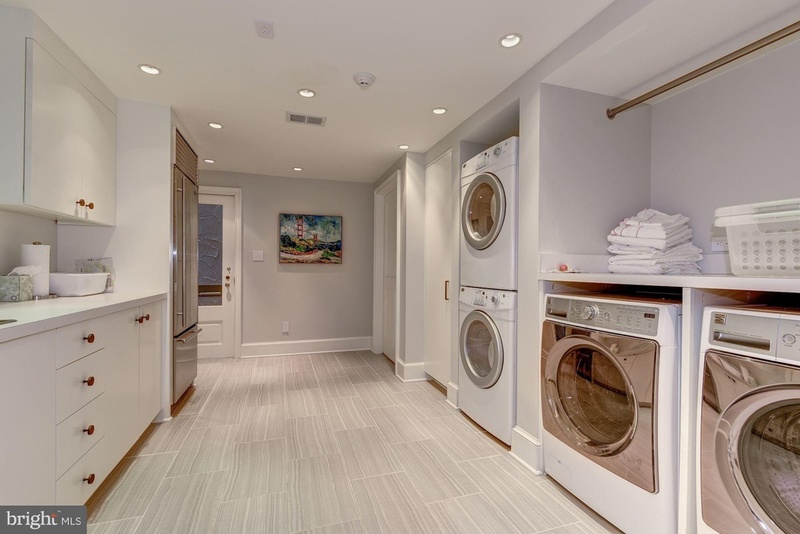 The master walk-in closet is large enough to suit your clothing obsession -- Look at that wall just for shoes! 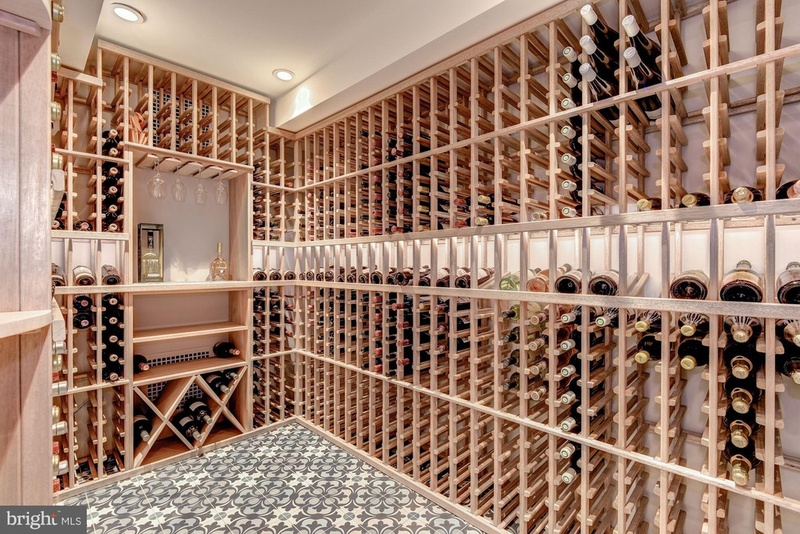 There is a wine room -- Dreams do come true! Two sets of washers and dryers = laundry made easy. Home to its own indoor hot tub, the pool house is designed to feel like a spa! Can you imagine your family having enough space to live peacefully in this home? Check out the full listing here! Need something smaller and cheaper? 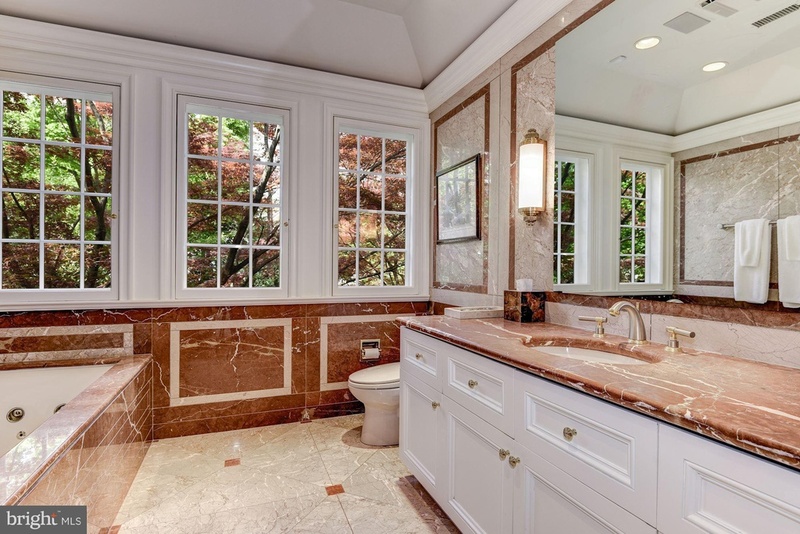 This $1.6 million Victorian should do the trick!